This film is a smart, rueful and dead-on portrait of life’s unending quest to fit in; and the girl who solves it by completely breaking out – introduces a feisty outsider hero unlike any other seen on screen. 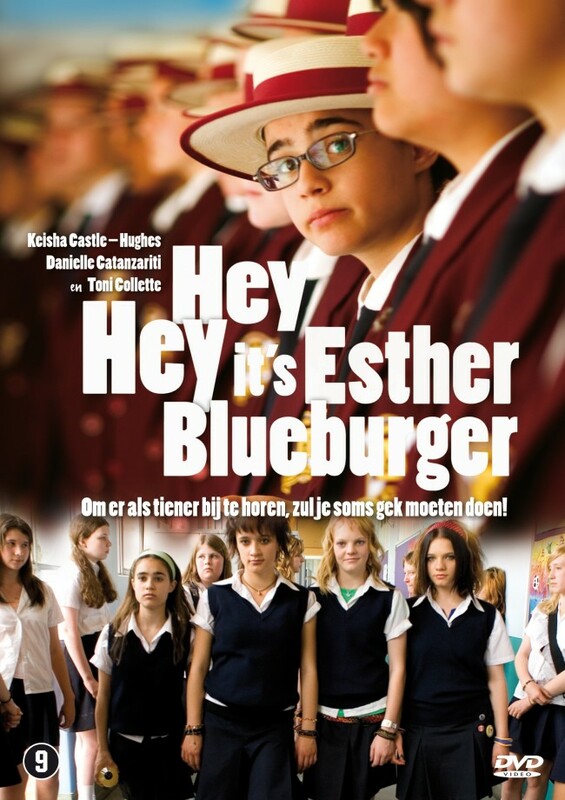 Esther Blueburger’s quest begins when she escapes from her Bat Mitzvah party and is befriended by Sunni.., the effortlessly cool girl who is everything Esther thinks she wants to be. With the help of Sunni, Esther goes away from her ordinary life and leaves behind her malfunctioning Jewish family to hang out with Sunni’s far breezier and super-hip single mom Mary and attend Sunni’s forbidden public school as a Swedish exchange student.